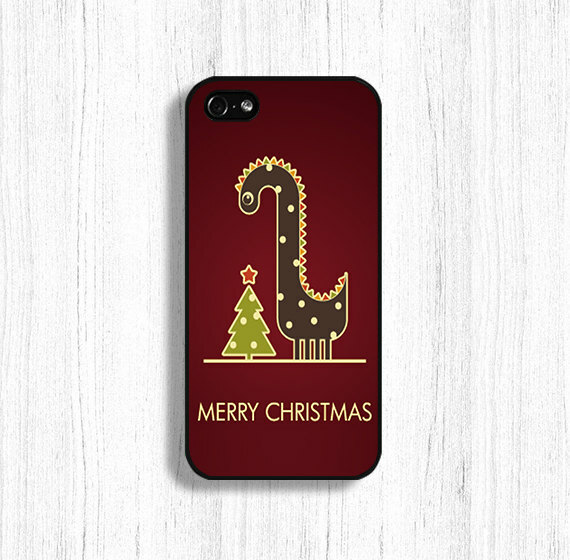 Hey everybody, ya ready for Christmas? I bet you are. 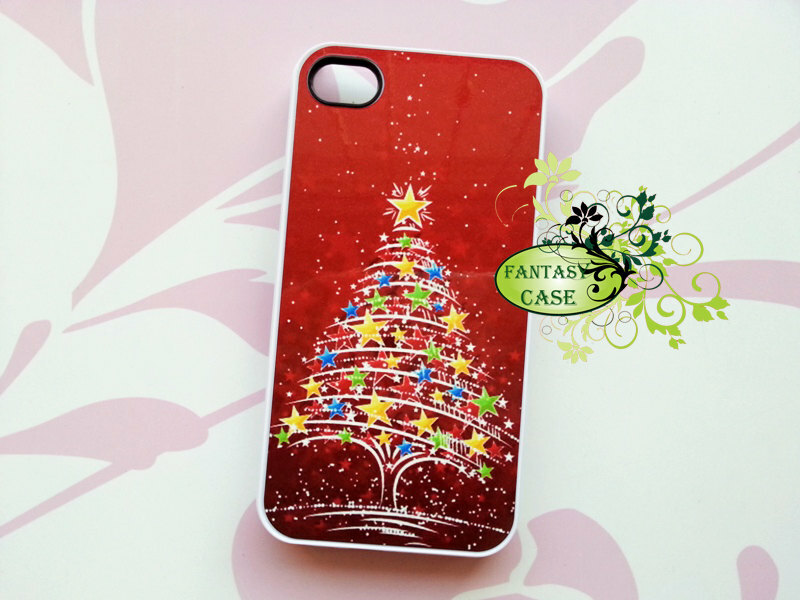 If you used our posts for inspiration about decorating your house, front yard and what not, then you are definitely ready for Christmas. 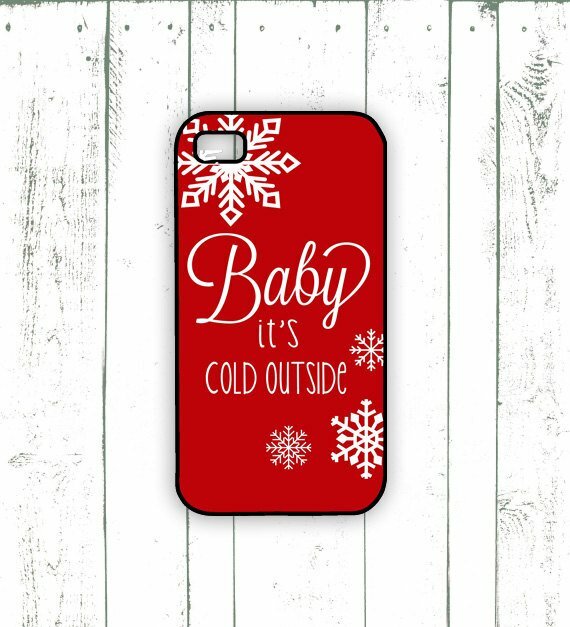 Except for one thing, your iPhone. Your very own personal assistant you carry everywhere you go. 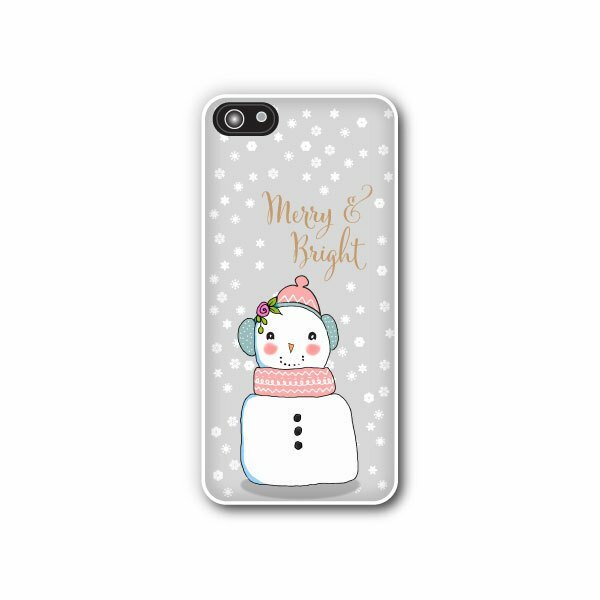 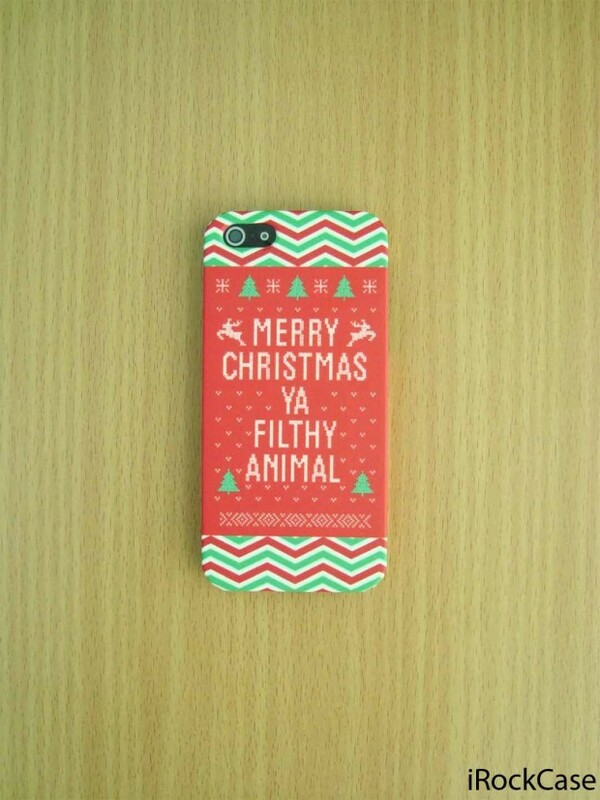 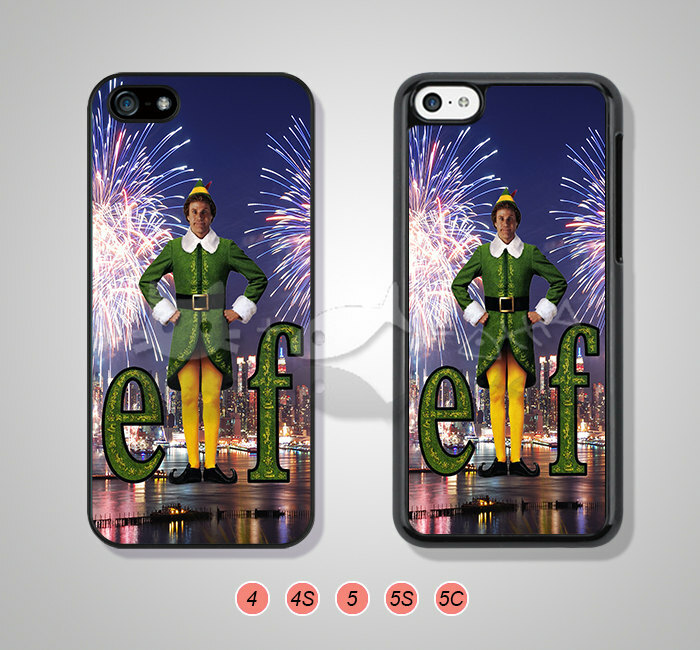 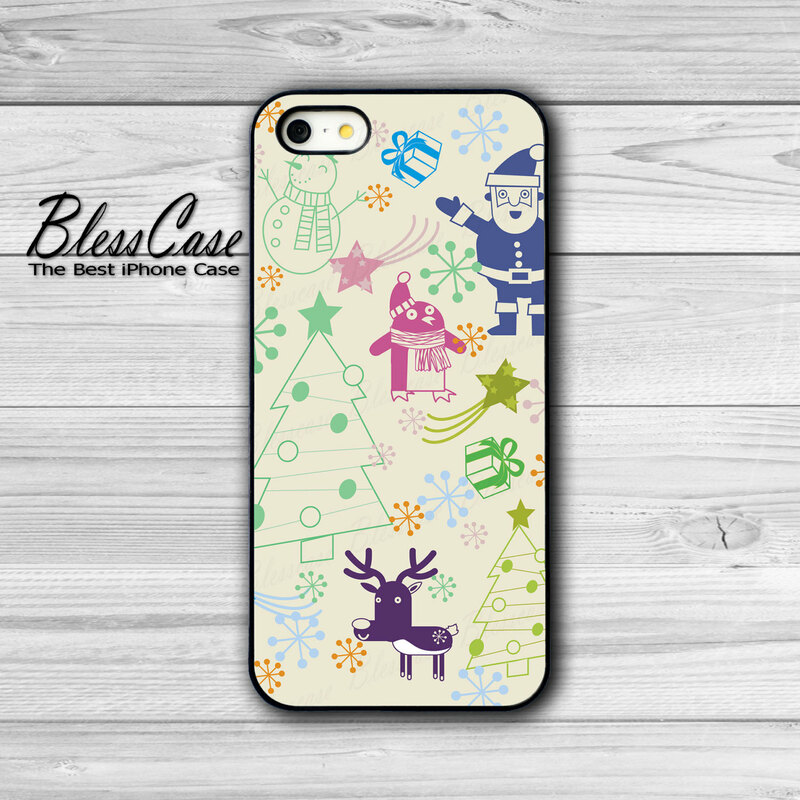 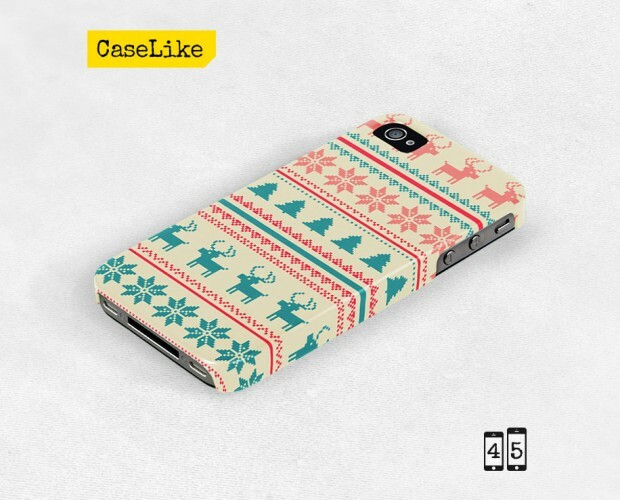 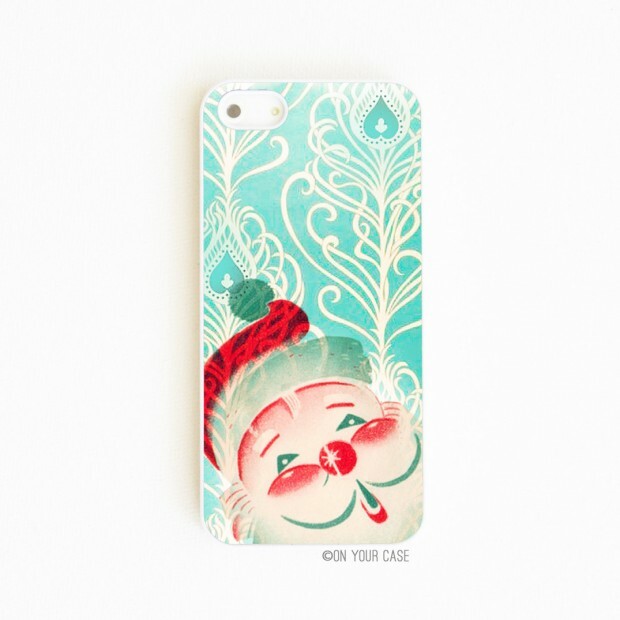 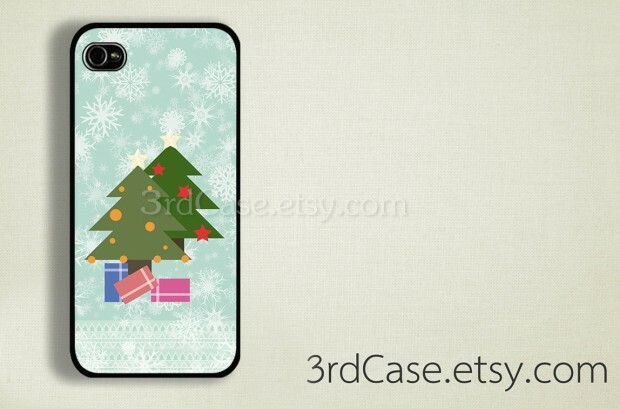 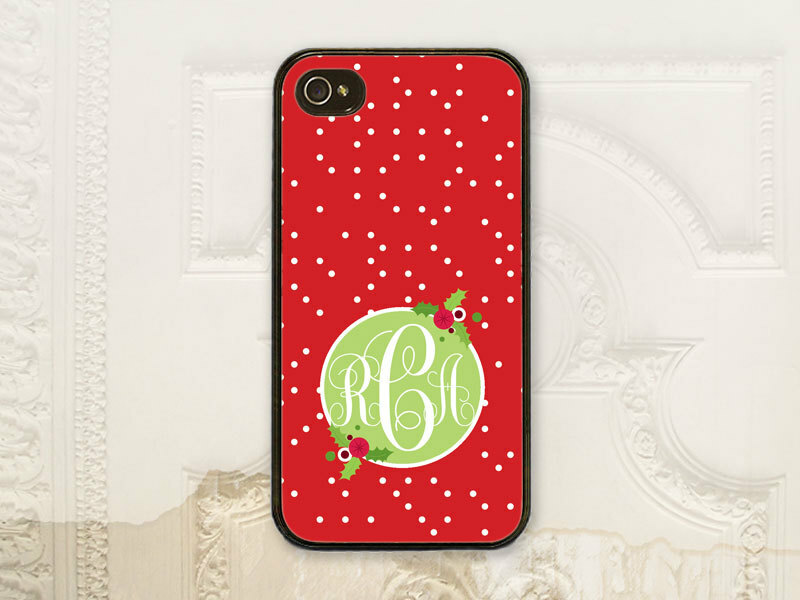 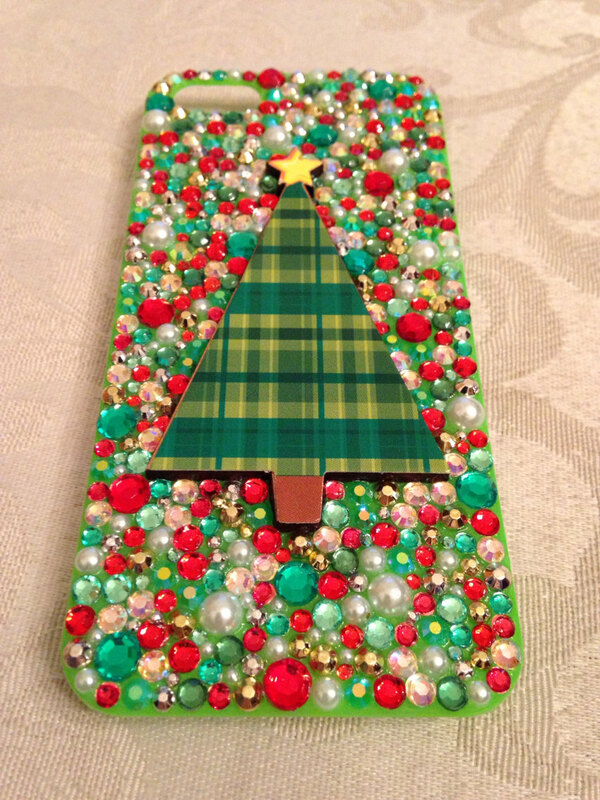 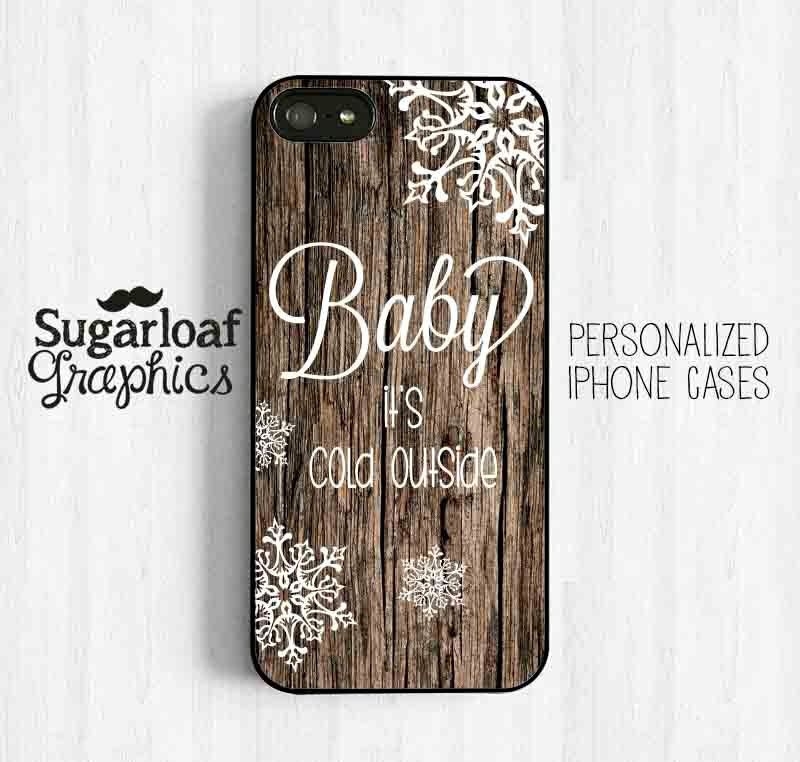 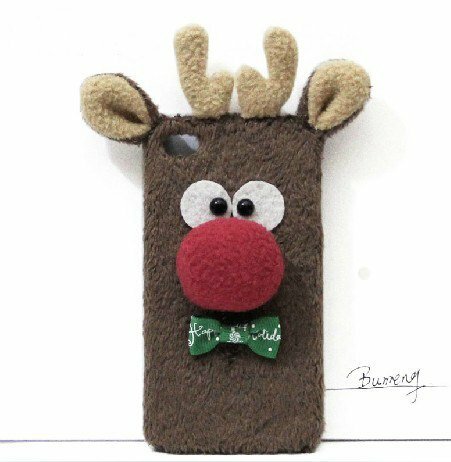 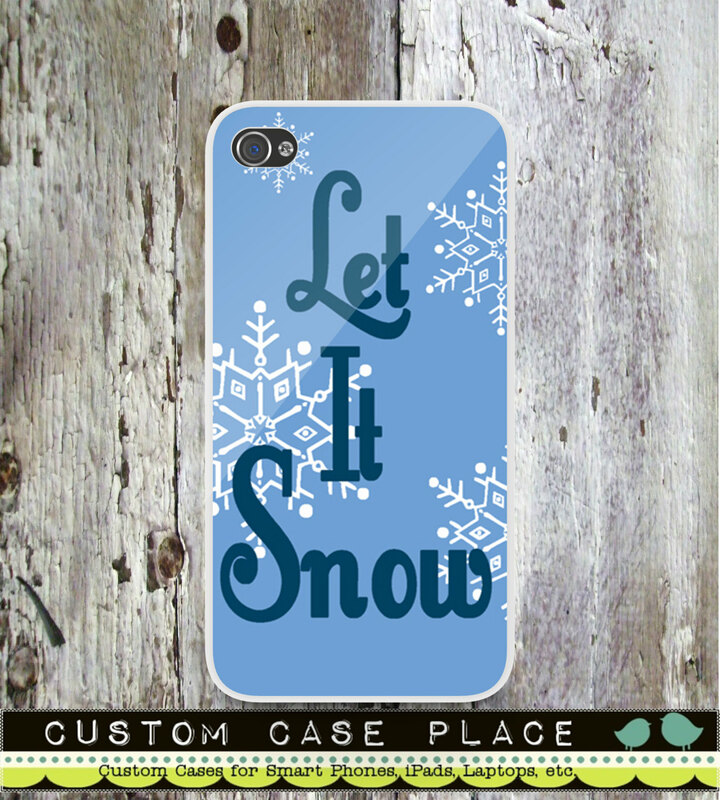 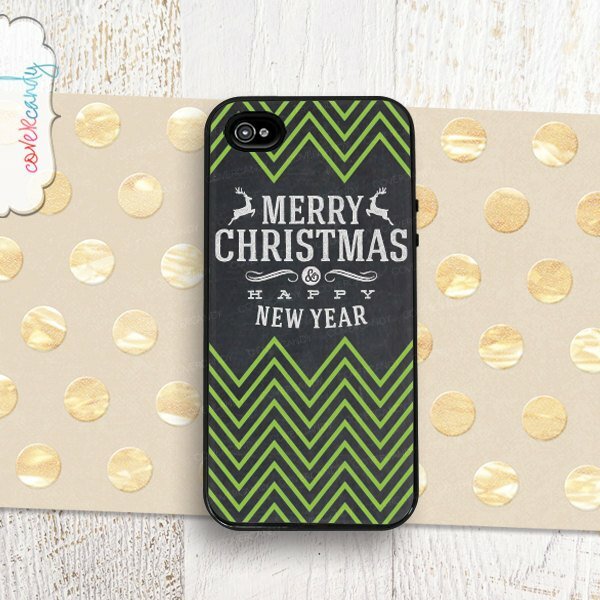 We have made a collection of 22 stylish Christmas iPhone cases for the festive season just for your iPhone. 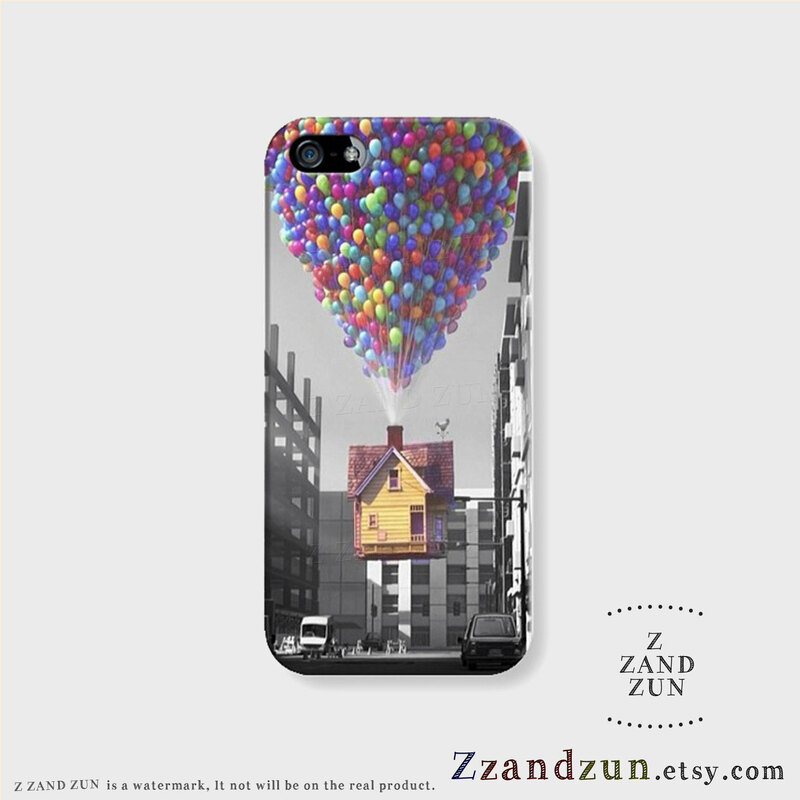 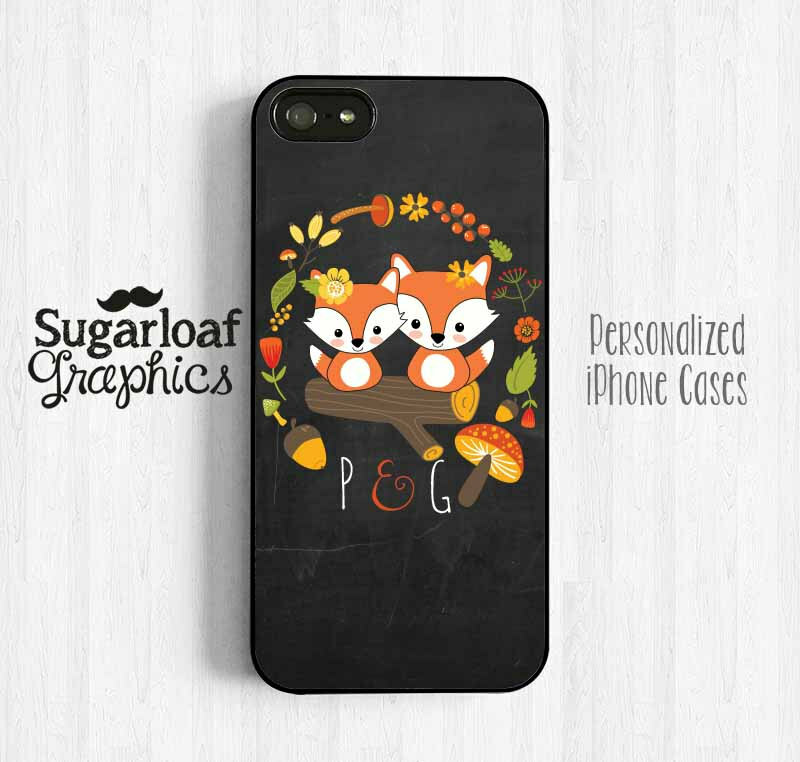 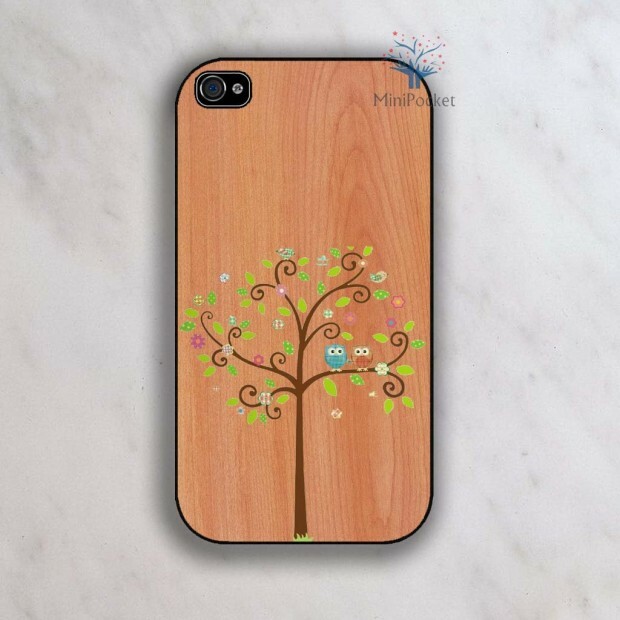 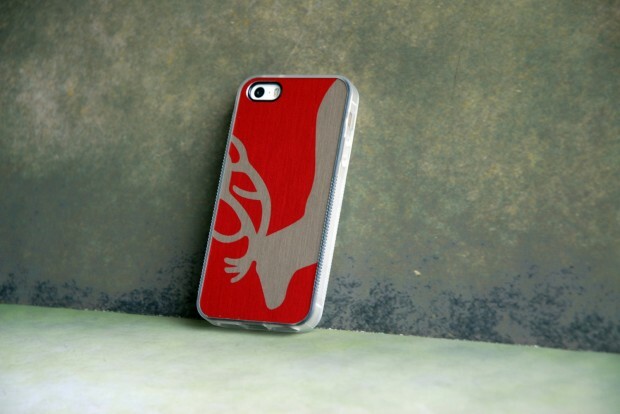 If you don’t see something below, you can always make your own custom iphone cases online. 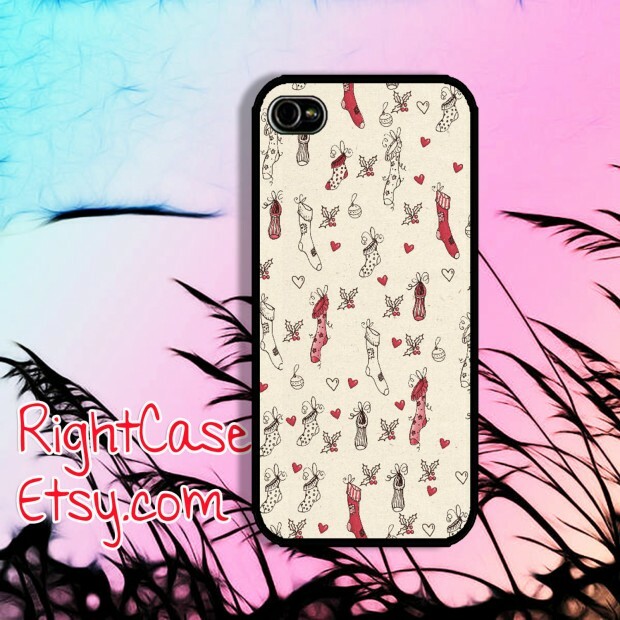 These phone cases might look gorgeous, but looking pretty isn’t their only job. 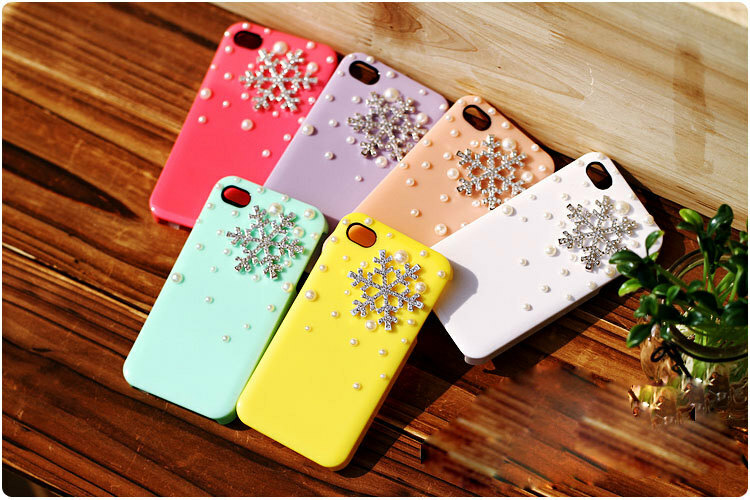 These beautiful cases are also very strong, so that they can protect your valuable assistant from getting damaged.